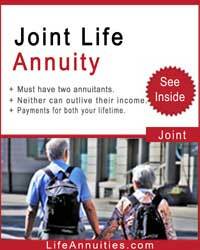 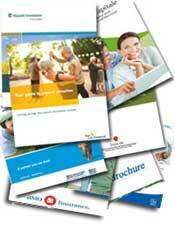 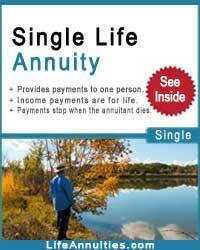 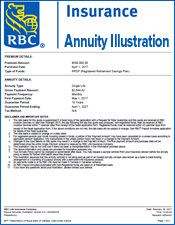 Get a free impaired annuity quote. 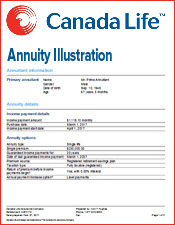 The following Canadian impaired annuity rates are as of January 11, 2019. 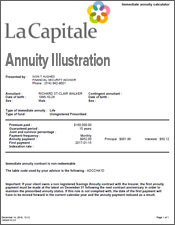 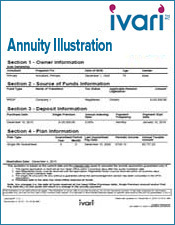 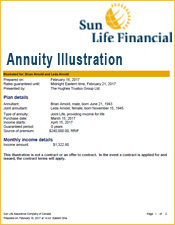 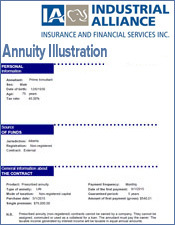 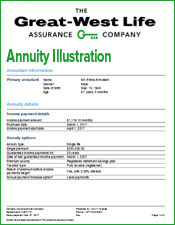 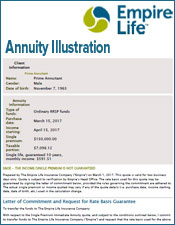 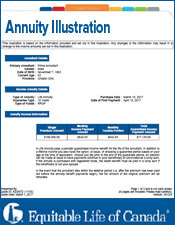 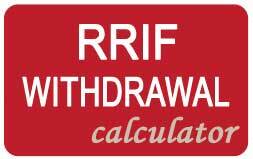 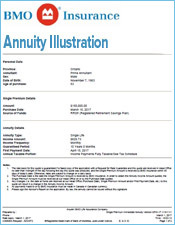 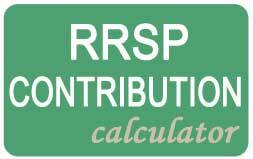 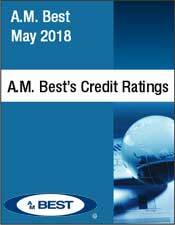 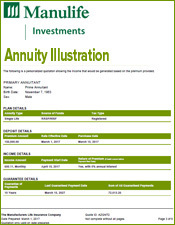 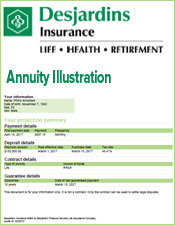 The following regular and impaired annuity rates are based on joint annuitants with $100,000 of registered funds with no guarantee and an impairment value of 3. 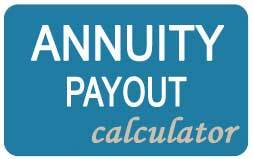 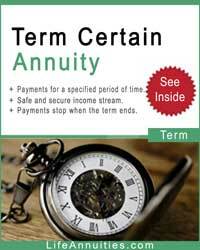 What is an impaired annuity?